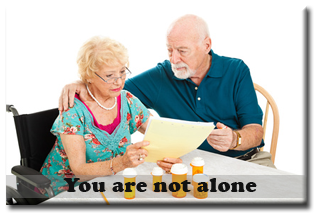 SSDI pays monthly benefits to individuals who have worked long enough but are no longer able to work. One of the most common disability questions asked is regarding the eligibility for disability? Statistically, about 65% of individuals who apply for disability benefits will be denied within a few months. SSI as it commonly known, is a needs-based program that provides monthly benefits to persons who are considered disabled and low income. The Social Security Disability claim process will also likely differ for each individual applicant. Social Security Disability Insurance (SSDI) is a disability program that pays monthly benefits to individuals who have worked long enough but are no longer able to work due to suffering from one or more chronic medical problems. To qualify for Social Security Disability Benefits, you must have worked a certain number of years and have earned a enough number of work credits. Certain individuals, who have not worked long enough but would otherwise medically qualify, may instead apply for Supplemental Security Income (SSI). 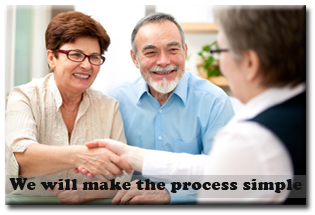 As is the case with any government process, professional help can make the critical difference between success and failure. A Social Security Disability Advocate, who is familiar with the Social Security benefits process, can protect you from making certain common errors that harm your chances of receiving benefits. This is why most individuals turn to Social Security Disability Advocacy to ensure that they have the maximum chance of being approved. From the initial application to the hearing level and beyond, our Social Security Disability Advocates understand how to present a case in the light most favorable to our clients. On the initial application, your Social Security Disability Advocate can offer advice on your alleged onset date of disability, argue that your condition meets one of the listed impairments under the rules and regulations, and help you focus on the facts that will be most persuasive to Social Security. If your case gets to a hearing, we may collect and submit relevant medical evidence, obtain an opinion from your treating physician(s), draft a detailed brief to the Administrative Law Judge (ALJ), and prepare you for questions at the hearing. 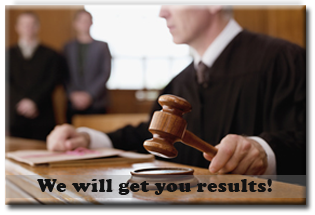 Lastly we may also elicit helpful testimony from you and cross-examine the Vocational or Medical Experts to substantiate your claim.